It’s no surprise that River Jordan feels at home on the water. When most kids were figuring out middle school, he was learning how to tack his family's sailboat through the Caribbean. At age 12, he moved onto a sailboat with his parents, brother and sister for a 3-year trip that would shape his point of view forever. The experiences of living on the water inspire what he shoots. After attending Art Center College of Design, he quickly found his passion: creating a visual voice for adventurers, hopping planes, and catching waves. 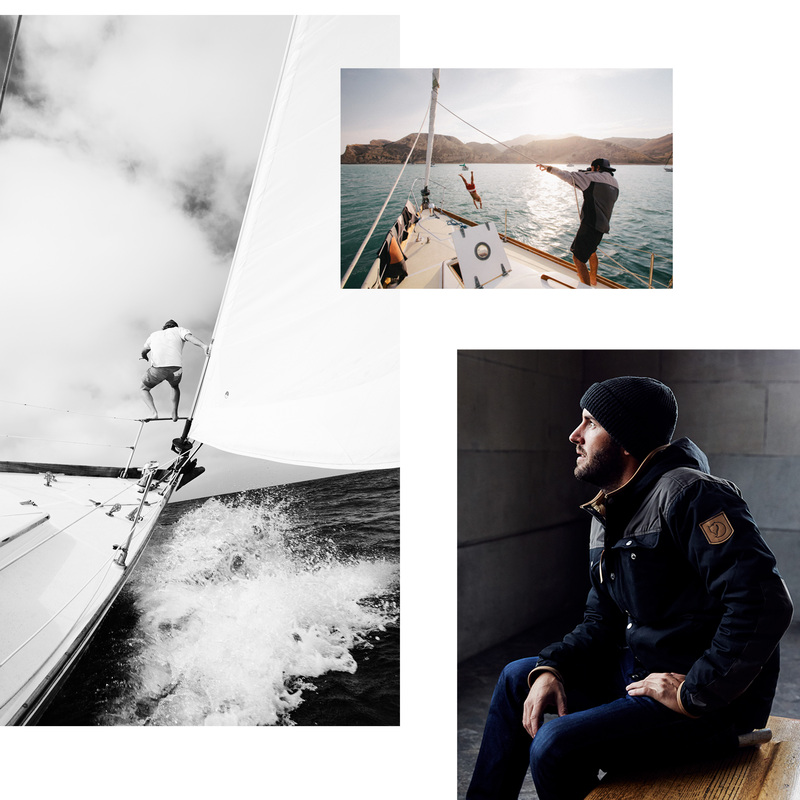 His photos capture what these athletes, water-lovers, and adventure seekers do everyday. River’s feel-good energy allows his subjects to simply be, while he travels with them, bringing their stories to life. In 2016 River was named one of PDN's 30 New and Emerging photographers to watch.